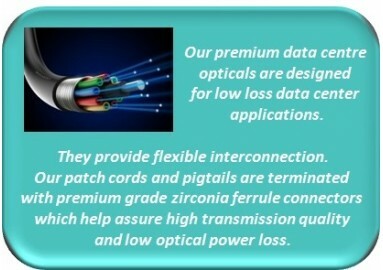 We provide high quality fiber optical products with a huge selection opportunity to our customers worldwide, primarily focusing on the optic network installers, integrators, and resellers of fiber optic products. 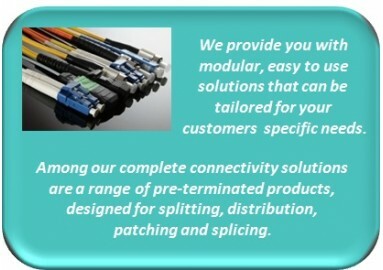 All of our products are guaranteed. We have preffered to grow in a way that we establish warm, trustful, and friendly relationships with our customers. 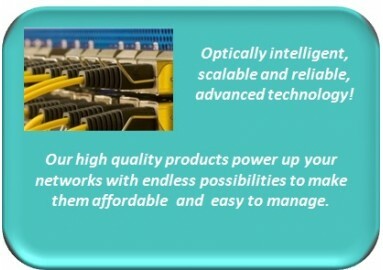 In our strategy we support our customers with high quality products and reasonable price levels. This makes them grow competitively. We believe this will result in our growth also. Trained customer service personnel that is capable of dealing with customer needs with various options. Fast and on time delivery and shipment. High quality products with competitive prices. Careful and secure packing of the products before shipment.